If you own a car you probably know that there is almost a limitless variety of problems you can come across. Surprisingly enough there are a great number of problems related to car key and lock. No matter if you have forgotten the key in the car, the key has broken in the switch, it fell between the rocks as you were walking your dog, or any other problem, here at Titanium towing we’re here to help, 24 hours a day, 7 days a week, all year round, and we have a speedy response time, so all you have to do is call us. Our team of fully licensed and certified team will be at your side, no matter where you are in almost no time, with the best available tools and with the best possible skills for the job. 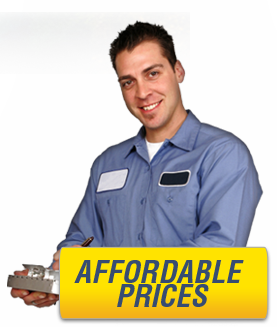 All you have to do is call us as soon as you realize that there is a problem.We have all the experience it takes to deal with any lock and key related problem, we have been dealing with these kind of problems for very long and we always make sure that we are equipped with both the best technicians and tools to get the job done right, and fast. As you see, here at titanium towing we have gathered all services you might need with your car when you are on the road, or near your home, facing a problem that can destroy any persons’ day, so keep our number with you and all you need to do is call us, we shall make sure that your day is not destroyed, in fact you can go for a coffee, and be confident that by the time you have finished it we have solved your problem, and you can go on with your days work.We are happy to be at your service, that is what we are here for.